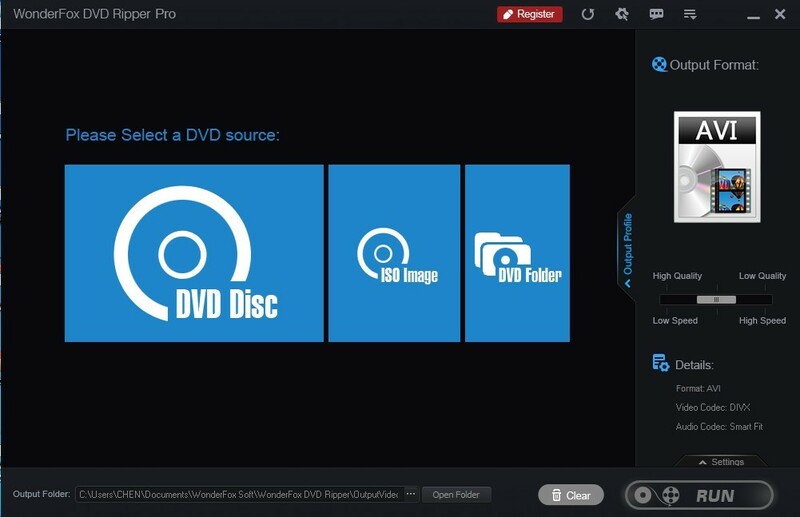 On July, 6 - July, 8, 2014, in cooperation with SharewareonSale, a web serving for promoting and selling software, WonderFox Inc. had hosted a Giveaway+Discount of WonderFox DVD Ripper Pro. If you are regret having missed it, don’t worry, you still have a chance to get the free license code and purchase the software at a discount cost. To make sure everyone’s being given favorable terms, WonderFox Soft has decided to extend the campaign date till the end of this month from July, 9. SharewareOnSale is a daily deals website that focuses on Windows and Mac software. On SharewareOnSale it brings giveaway and big discount for software lovers. 1 E-mail service. We will reply to you in 2 hours to 8 hours. 3 Retrieving your lost registration code without any cost. The current price is $14.95. In the end, thanks for the kind help of SharewareonSale with providing a wonderful platform for this product. WonderFox DVD Ripper Pro is such an excellent software that you’re worth having. Now please lose no time in join us.